This past summer the phenomenon known as Pokemon Go, a game played on a cell phone simulating “chasing” popular Pokemon characters, has been downloaded over 100,000 million times according to Endgaget.com, a website focusing on gaming. This means kids are more focused on looking down than where they are going. The popular game is usually played with friends, which is reason for concern as our children cross busy streets and pay little to no attention at what is right in front of them. 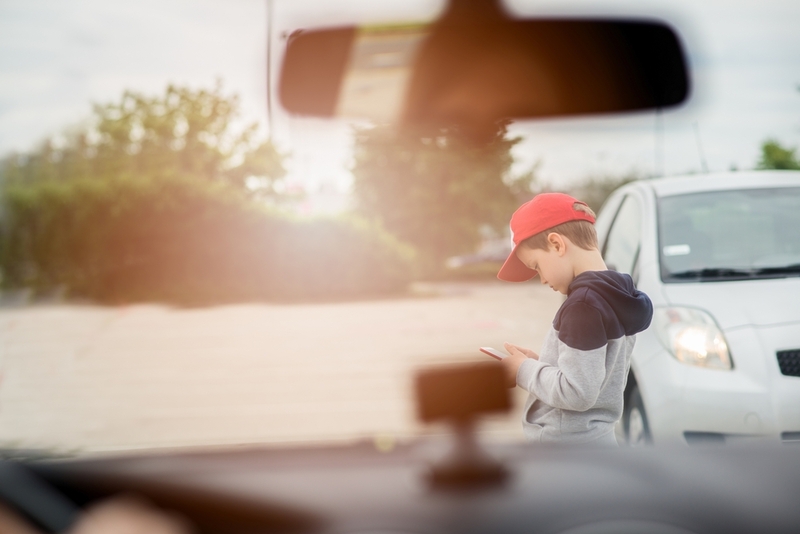 Serious accidents can occur and parents are encouraged to take steps to limit the use of a child’s cell phone while walking or, in many cases, running to school with friends. 1) Investing in technology that blocks the Pokemon Go game from working on a phone. A company called Cellcontrol developed DriveID that not only disables texting while driving, another serious concern, but works effectively for turning off the popular game. 2) Mr. Wilkerson also suggests that school administrators, bus drivers, and crossing guards be vigilant in observing kids’ behaviors. Signage on buses, at crosswalks, and in schools such as “Don’t Catch and Walk” are recommended and necessary. 3) Just as many schools have successfully initiated programs warning against drinking and using drugs, a campaign based on the dangers of playing games such as Pokemon Go should be on the agenda this year. For over 30 years, Mr. Wilkerson’s firm, headquartered in West Palm Beach, has provided representation to help the victims of accidents who have suffered serious injury or death caused by the carelessness of others. Mr. Wilkerson remains personally involved in each client’s matter. Since, in the past, he has worked for the insurance industry defending personal injury claims, Mr. Wilkerson has an understanding for how your claim will be evaluated and defended. He has had the privilege of representing clients in the trial courts of Florida from the Florida Panhandle to Miami-Dade County. As the founding partner of James D. Wilkerson, JR. P. A. he provides individualized legal help for those who have suffered injury or have a family member who has died as the result of the carelessness of another. Being personally involved in each case insures that you receive the personal attention that your legal matter deserves.